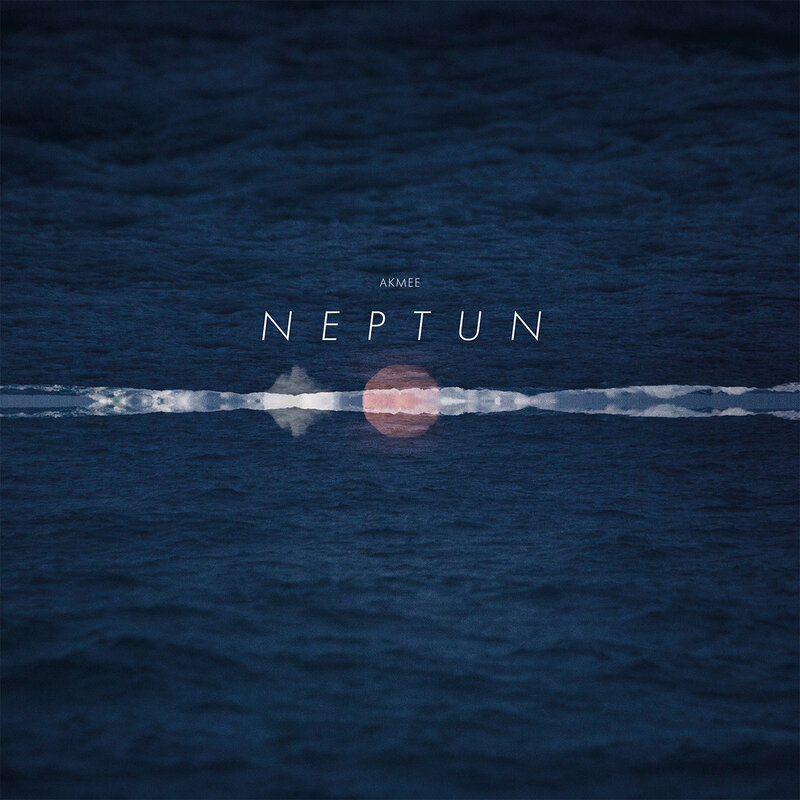 Excellent record of contemporary jazz is Neptun (NAKAMA RECORDS NKM011CD) by Akmee. They’re a Norwegian quartet of the approachable and melodic sort, not unlike the lovely Orter (noted here), a trio which happens to share two members with Akmee. Yes, the estimable Kjetil Jerve plays piano here, proving once again he can do no wrong for me, and the drummer is Andreas Wilhagen. They’ve been doing the Akmee thing since 2013, and their secret weapon is the trumpeter Erik Kimestad Pedersen, a player who doesn’t say very much on his horn but when he does, every note rings true and hits the target. The target in this case is the sort of mysterious and introspective emotional range which I wish more jazz musicians would have a crack at expressing; hard to pin down such a personal and evanescent thing, but my favourite examples of it can be found on the ESP’-Disk label and include the New York Art Quintet record and parts of In Search Of The Mystery by Gato Barbieri. Perhaps also some moments on The Heliocentric Worlds Of Sun Ra. Miles used to capture it on some of the ballads during his “cool” period, but even he went a bit slushy in later periods, such as the interminable mush of ‘He Loved Him Madly’. Akmee will soon be filed away in this highly subjective schema of mine. They succeed best on the tracks ‘Summoning’ and ‘Tides In Space’, both of which have a down-beat and wistful tone, and the music is filled with exciting gaps and spaces. To put it another way, the quartet don’t feel the need to “blow” or “cook” with every waking moment. All the players contribute equally to the group sound and the process, they all arrive at the session with compositions and scored parts, but then allow themselves to depart from the written page so that “parts…float between the different instruments”. They seem to be very attuned to their shared collective energy, not getting in each other’s way. The music breathes a sigh of relief, unencumbered by massive human egos, and finds its natural course with the ease of a river. We could mention the vague outer-space touches in titles like Neptun, ‘Tides In Space’ and ‘Wavelengths’, but we’ve already name-checked Sun Ra. And I realise they are a collective, but the pianist Kjetil Jerve remains the star for me; the rapid changes (styles, melodies, techniques, genres…) he’s capable of enacting within these tunes are amazing to me, indicating a high degree of fluency and assurance. A hugely enjoyable record, bright and brilliant in its execution. From 21 July 2017. I’m honoured to receive your praise.